SSC Result 2019 without Registration Number can check from this Site. All the SSC Examine 2019 and all other people who want to check SSC Result can read this post completely. SSC is known as the Lowest number of public Exam in Bangladesh. So, large number of people attends on this exam every year. Currently, too many people are asking us about SSC Result 2019 without Registration Number. Now, we are writing this post to help them. If you are one of them, we hope you will be pleased by reading this post carefully. SSC Result 2019 can check without Registration Number from Various systems. Most of the people know their SSC Registration Number. Some people don’t know the Registration number of their SSC Candidates. Now we will help these people. Before following, you need collecting other necessary information’s. Your SSC Roll Number, Passing year and Education Board Name. 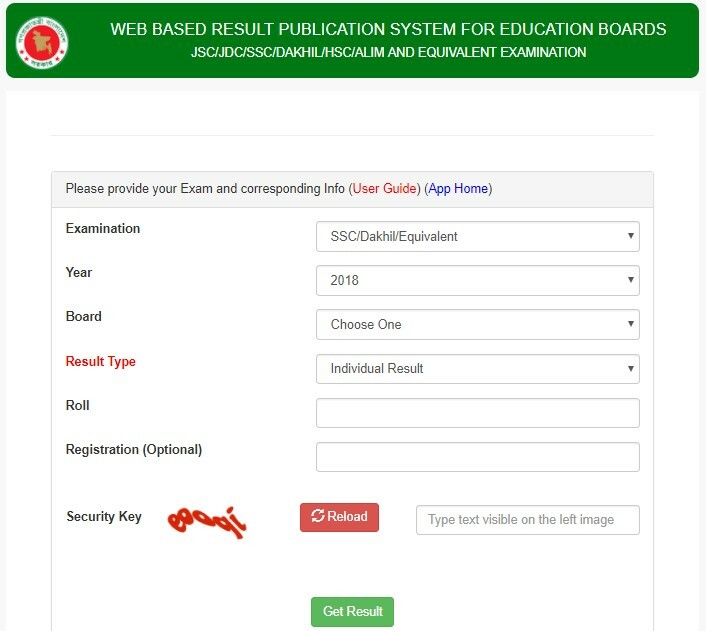 If everything available, follow the below guides (Technique) and check your SSC Result 2019 without Registration Number. SSC Result 2019 check Online without Registration Number. Most of the people don’t know the Alternative Result check portal of Education Board Bangladesh. The portal name is eboardresults.com. It provides Result without Registration Number. It is fully free of charge. While you will visit the mentioned URL (link), you will see some useful links. Just select Result check link by clicking on SSC/JDC. That’s enough. Now, select & types these information you kept ready. We hope that you will get your SSC Result 2019 without Registration Number. Please try this system after the result publishing. Without publishing, you can’t check your SSC Result.So, Visit our Result check page and check your SSC Result fast and Free! Mobile SMS system won’t ask your Registration number while you will try to check your Result. So, you can try to check your SSC Result 2019 by SMS. This system will also work after publishing the Result. But, this system will charge money of BDT 2.44 per SMS. Any user can follow this system. It’s open for All Board, All operator number. So, type the below SMS Format and Check your SSC Result 2019 without Registration Number. Then, send the message to 16222. On the SMS Format, Board means the First Three Letter of Board Name. Roll means your 6 Digits of SSC Roll and Year is 2019. In conclusion, it is confirmed that you have checked your SSC Result 2019 without Registration Number. You will get all other systems of Result in our site www.sscresultbd.com. So stay connected with us and enjoys more!